University of Rochester’s incoming freshmen class will discover what Rochester has to offer and explore the many ways to get involved in their surrounding neighborhood during the 26th annual Wilson Day on Thursday, Aug. 28 from 2:30 to 7 p.m. The main community-building activity during freshmen orientation, Wilson Day provides an opportunity for freshmen to bond with fellow classmates. Over 1,350 students will venture into Rochester to garden and paint, socialize with senior citizens, and navigate through the city. 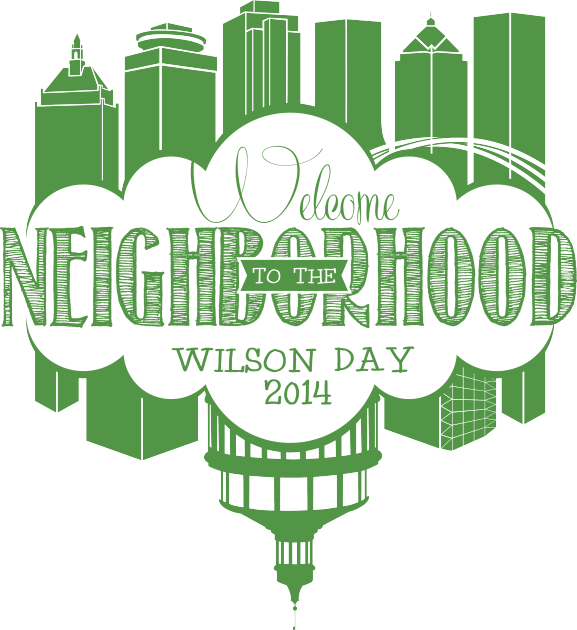 Wilson Day, named for the Joseph C. Wilson family, is organized by the Rochester Center for Community Leadership (RCCL). The day begins with an opening ceremony at 1:30 p.m. followed by an afternoon of exploration and service. To close the event, Dining Services will host a dinner featuring local food and recipes as a way to spotlight Rochester and celebrate the University’s relationship with the wider community. Students will be live-tweeting throughout the event @URWilsonDay. Volunteers will tend the landscape by raking, cleaning, weeding, and painting. Volunteers will work on garden projects, paint indoors and outdoors, and get to know community members as they socialize and play BINGO with senior residents. Volunteers will garden, weed, clean, and cut back plants in the 19th Ward community garden on the corner of Ravenwood Ave and Thurston Rd. Volunteers will participate in an extensive painting project at the Southwest Family YMCA facility. Media is invited to cover the event at 4 p.m. Volunteers will spend the afternoon preparing donated backpacks and school supplies for students of Cameron Community Ministries attending School #54.